With WordCamp behind us and much learned in the process, now is the time to look forward to even more local free and paid-for training options around WordPress. Unlike last year, we are looking to have more guest speakers contribute their ideas. 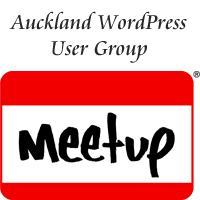 Finally, from today, making greater use of a new Ak WordPress meetup group twitter account @akwpmeetup to announce items of interest. I also have most of the emails of our Meetup group, plus those 100+ that attended WorkCamp last month and will also publish weekly emails giving out news on training event, plus new developments, plugins or themes we’ve discovered that week. 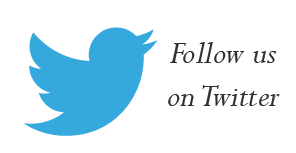 So, either follow me on twitter, or register your email in the form below.